Sure, you could go see Mount Rushmore on your next trip to South Dakota. It’s BIG, so why not? But if you’re going to “The Coyote State,” you need to visit the Wall Drug, the World’s Largest Drug Store! And we will. As soon as we get to South Dakota. In the meantime, I am grateful that Anne at 500 Places With Kids DID go there, and has shared her photos with us! You can read a full report of her family’s visit on her blog. One of America's top roadside attractions! 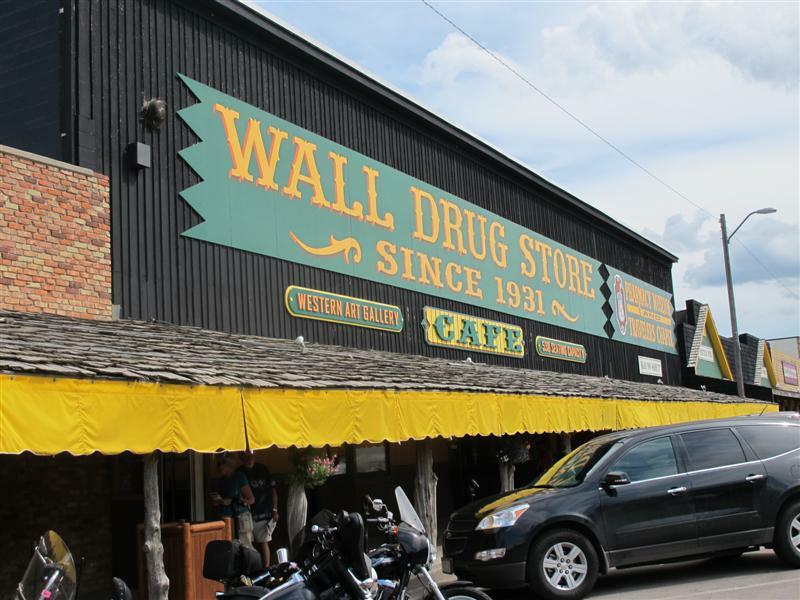 At 76,000 square feet, Wall Drug is not only a drug store. The space also contains a gift shop, pharmacy museum, art gallery, chapel, restaurants and other shops. 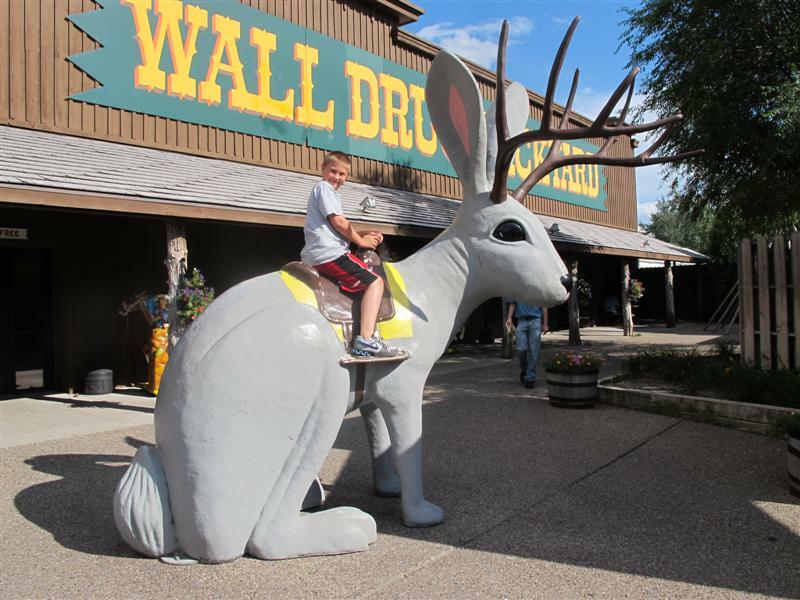 Wall Drug is an iconic American roadside attraction. I love the history of this place. It opened in 1931, and struggled to stay afloat, until the couple who owned it started advertising “free ice water” on small roadside signs. Now they get up to 20,000 visitors a day in the summer! World's largest jackalope? Actually, no. That one's in Wyoming. Hi T, Wall drug is really HUGE. After passing dozens of signs, telling us how awesome this place is… we had to stop. I hope you & your bunch get to visit it someday. They still gladly offer FREE ice water! I am OBSESSED with visiting Wall Drug Store. Actually, visiting South Dakota as a whole. Something about that state intrigues me. I mean, where else in America can you visit a giant Corn Palace?? Ohh its a really huge Drug wall store, Its look like a mini Shopping Mall and i want to visit there. I want to know the history of this place. 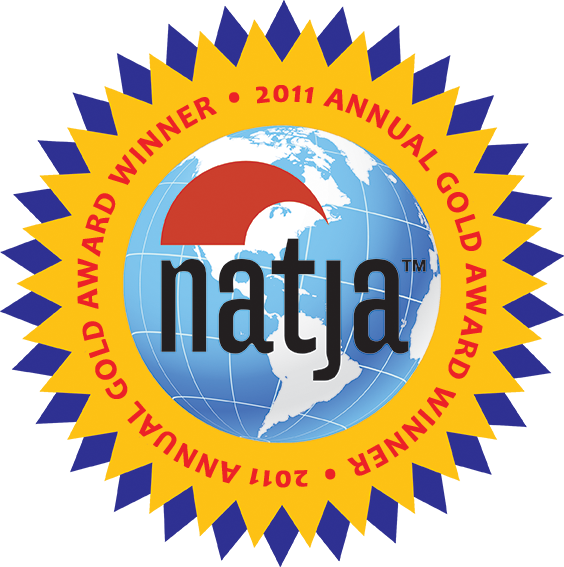 you have a Great web site and A lot of useful information here I am sending it to a few friends ans also sharing in delicious And obviously, thanks for your effort!